peggy wong . on bluepoolroad: pinch me! 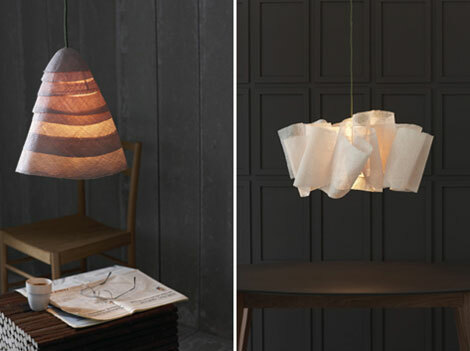 ... boy, these pendant lamps by pinch are like a haute couture line for home accessories. love the fluidity + form.